Hope you’re playing around with Sitecore 9 and with the newly introduced cool features in it. Recently, I’ve been exploring Sitecore Forms and implemented the Google Re-captcha form element within the Sitecore forms. Re-captcha is the basic requirement for the form submission process and in order to implement this, we’ve to write some code to it. Before you go through with this post in detail, you must know the basics of Sitecore Forms. Recently there was a requirement to add personalization throughout the site. So the team did that at the template level for the required pages. But they didn’t want that for the specific node and all it’s child items and wanted to keep that away from all personalization and also it will never be applied to that items. There were approx. 1000+ items, so if they remove it manually for each item — it will take ample amount of time. In order to save the time we created a utility that will do the job in few minutes. // Get the rendering where personalization is needed to be removed. Let me explain to you what I did in above code. This is the quickest and easiest solution I found, as there was no Sitecore Powershell installed. If you know any other better solution then do comment below. Hope you’re doing well with Sitecore. Many a time we need an option to have some utility that will do the job easily and save the time for the content team to get things done faster and take the bunch out of the plate. One such requirement was for adding the sub-layout/rendering in bulk. I quickly built a utility that will do the job easier for the content team. Template ID – Which items, defined from the given template need to have the rendering. The only reason people visit your website is for content. You have it; they want it. Content plays a vital role on the website. Thus, when designing a website, we have to ensure that every silver of content – from microscopic blocks of text to enormous banner images and everything in between – is included. Every website will try to have a rich content, which engages user to read. It will be packed with thousands of words, images, and interactions. How do we ensure that when a new website launch, it’s filled with right content in the right places? Sitecore SXA (Sitecore Experience Accelerator) is the buzzword nowadays in the Sitecore World. 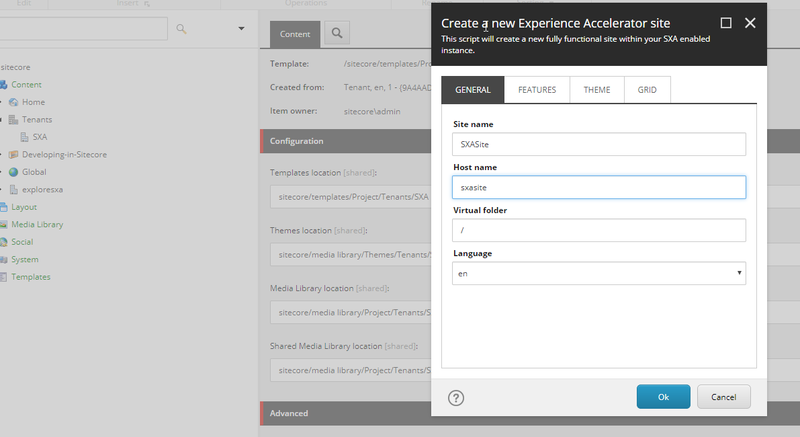 The Sitecore Experience Accelerator provides reusable, templated UX layouts and components to help you get up and running quickly. One of the important features of Sitecore SXA is Creative Exchange, which is helpful for executing the development and designing process to be done in parallel. The Creative Exchange process is designed to facilitate several different teams working on a website. For example, the team that is working on the theme of the site can work in parallel with other teams. In this post, I will go through the step by step process to show you how to export, change the color of the text and then import back in Sitecore with the Creative Exchange. Create new site – I’m creating a new Sitecore site called sxasite. In Multilingual Site, Content Authors many times create duplicate items or copy items and in that case, all the versions of the items are getting copied. And they want to remove the language versions in bulk so that no wrong language version with wrong data gets published live. If content authors are working on many items and if they remove language versions manually then for each it will take hours of them to get it done. 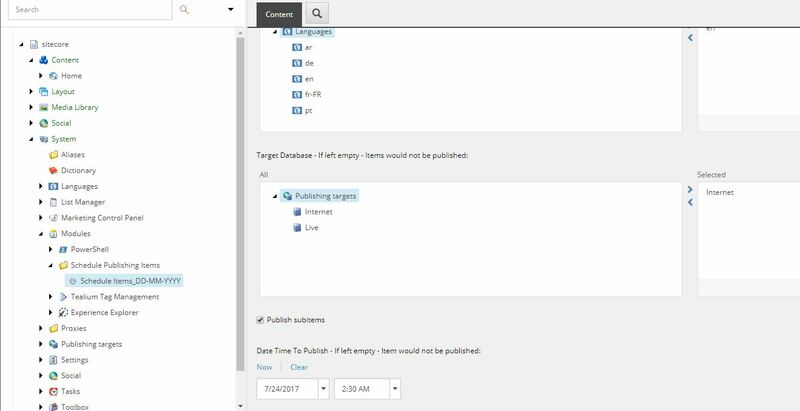 This tool will help content authors to remove the unnecessary language versions from the Sitecore Items in few seconds/minutes. 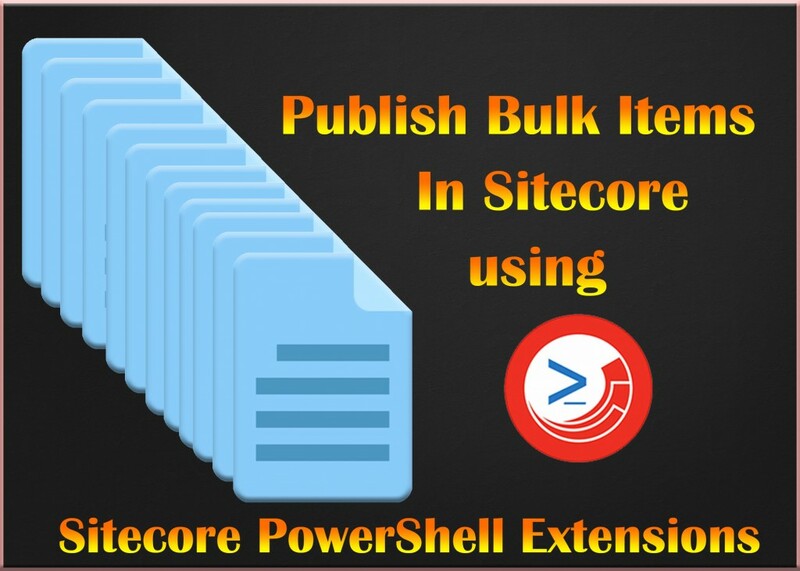 I heard a lot about Sitecore PowerShell – it’s the great tool and one of the best module on Sitecore Marketplace. Also the most downloaded module crossing SIM. 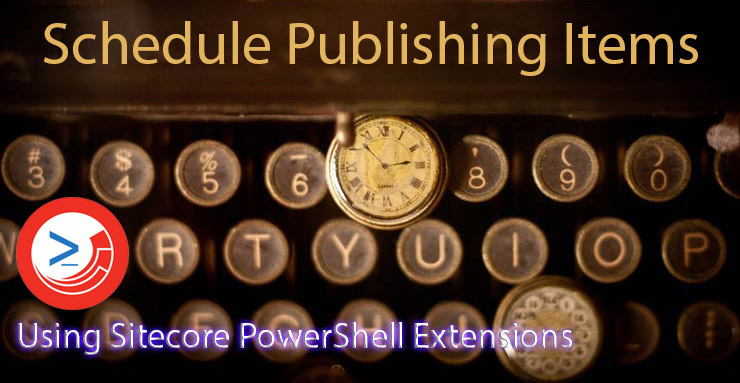 One fine day I was installing SXA, that also said — Before you install the SXA package, please make sure that you have installed: Sitecore PowerShell extensions (full 4.5 for Sitecore 8) from https://marketplace.sitecore.net/Modules/S/Sitecore_PowerShell_console.aspx. Then I started exploring PowerShell from the Video Series by Michael West on YouTube. These are awesome videos to learn and understand Sitecore PowerShell. And once you have viewed the videos, after that when you look at the script, you will easily understand it. For every Sitecore Developer, it’s worth exploring Sitecore PowerShell. You’ll really like and enjoy with it. You won’t open Visual Studio to code, you will only open Sitecore for scripting – as it says – Sitecore PowerShell ISE (Integrated Scripting Environment).